ABC is an acceleration engine that pushes new businesses and startups to greater heights, connecting them with industry-specific partners, investors and mentors. 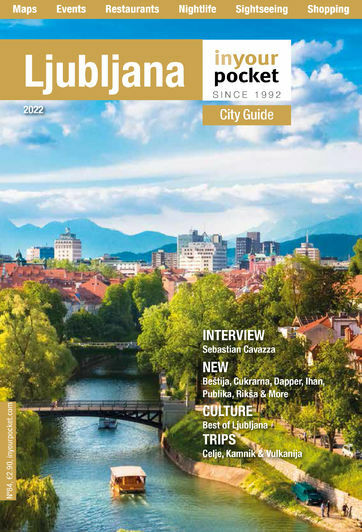 Positioned at the centre of the rapidly developing Slovenian startup ecosystem, it represents an important hub in the startup ecosystem of Southeast Europe, of which Slovenia is the most developed part. 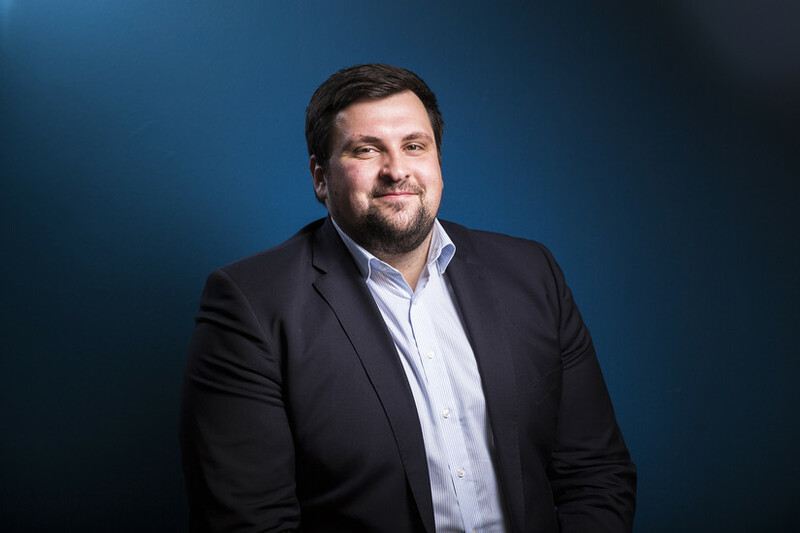 The organisations aim is to connect and create a complete growing environment that will accelerate businesses and grow the economy as well as improve Slovenia’s visibility by scaling their startups globally. Slovenia is an innovative region, where good ideas are born. Where people have always known how to create, improvise and be ingenious. 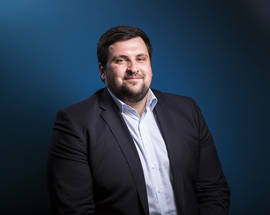 International investors also know that this region has serious potential, the team behind ABC sees the future of Southeastern Europe as a leading area in innovation. Slovenia is conveniently located in the middle of a region with the potential to become a place where the knowledge society is a reality. Startups are expanding through ABC and attracting hundreds of potential investors. ABC intends to enable the people from Southeastern Europe to make their good ideas a reality. Their 3+3 month programme brings those who have been accepted the confidence to make the big step from passive employment to active entrepreneurship. During the brief programme participants validate and develop their product, build up a strong business model, raise funds and get their first of customers. Partners, investors, mentors and other contributors that startup companies meet on their journey, play the key role in their success. 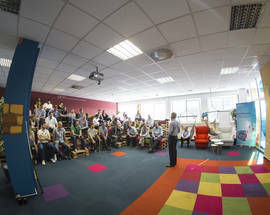 What is the ABC Accelerator? And what role does it play in Slovenia startup environment? 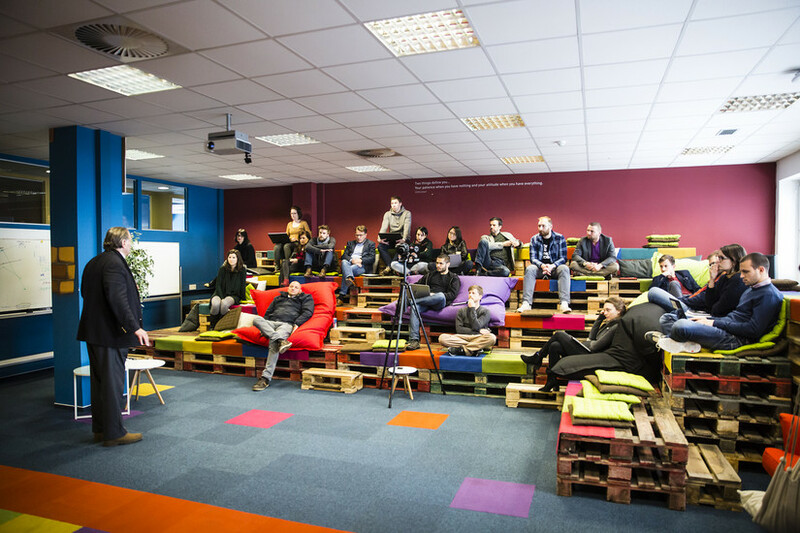 ABC Accelerator is the first privately funded accelerator in the Southeast European region, providing funding and access to a global mentorship network with industry experts. We select up to ten startups to spend 3+3 months in an intensive programme in Ljubljana, Slovenia, however, starting in October 2016, ABC will be able to accept 30 startups per programme, giving the opportunity to accelerate a variety of businesses from all around the world. ABC Accelerator holds a unique position in BTC City, with the support of partners such as Cisco, Triglav insurance, EnaA.com and a global network of VCs and business angels. With its entities open in Munich, Germany, Silicon Valley, and starting in 2017, Bangalore, India and Chile, ABC is becoming an “airport” for startups, who want to expand their businesses beyond national borders. 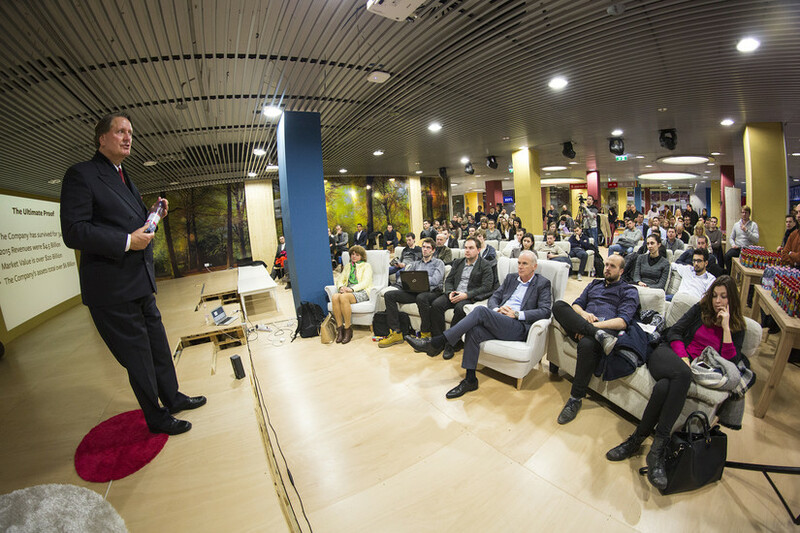 With that being said, ABC represents an important role in the Slovenian startup environment, because it gives local startups an opportunity to reach global markets from their local accelerator. Our goal is to connect the region and pin point Slovenia on the entrepreneurial map with all of its co-working spaces, hubs and startup schools presented as a whole, because together we are stronger and we can reach even further. 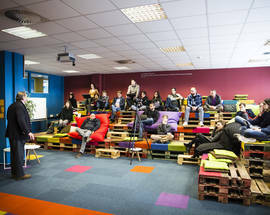 How are young companies chosen to participate in your accelerator programmes? We cannot stress enough how important the team is. You can have a brilliant idea, but if you don’t have the team, you will not succeed. We look for startups with a product ready to scale, with existing early revenue or users, because only then we can really accelerate their business. We have a long selection process that combines interviews and one-on-ones, so we can narrow down the candidates and select the ones we truly believe we can help. Of course, we don’t just settle for believing, we do thorough market research, check the scalability and already start searching for their potential partners, mentors and investors. What are some of the successful companies that have been accelerated by ABC? From the first programme there was Styliff, Facility and Symvaro, while in the second there was Nervteh, Homey and Sportly. In our ongoing third programme there are some really promising startups, such as 45hc, FruttaWeb, SmartisCity, Violanto, Paperleap, Hotailor and more. 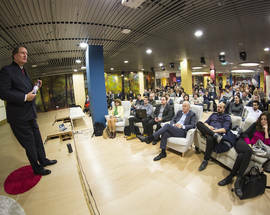 What are the biggest strengths that Slovenia offers for startups? We always like to joke that when you are in Slovenia, you are one phone call away from the president. And actually, you are because Slovenia is small but diverse and this is definitely an advantage when it comes to startups. They have everything within their reach, they can easily test their business model in the diverse surroundings, both B2B and B2C, and with the ever-growing infrastructure Slovenia is really a rising star in the Central and Eastern European region. 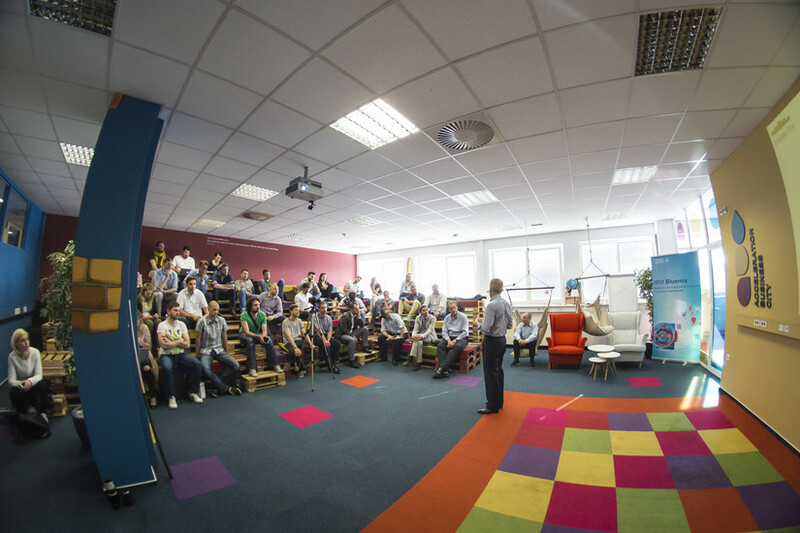 How would you compare Slovenia's startup environment to those in other European countries? We have a big advantage over larger markets, namely, our startups don't lose time staying within our borders, as they immediately go global. In addition to this, the accessibility of talent, especially in the technical fields is incredible. It isn't just that talent is affordable - the quality of people you can actually get is incredible. 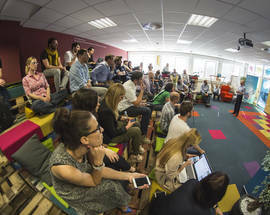 What are some of the biggest challenges for start up companies in Slovenia? The largest constraints, I would say, are access to capital and entrepreneurial experience. It is very difficult to get funded, and there are few people that can advise you on their journey. 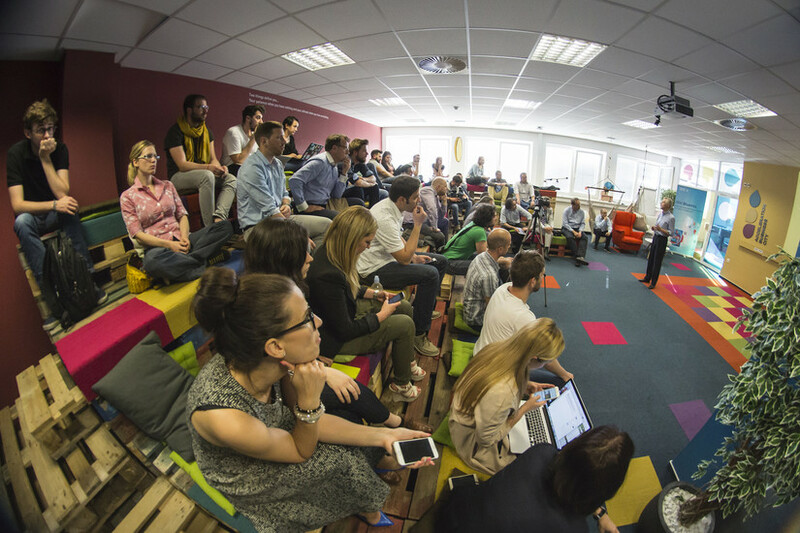 What does the future hold for startups in Slovenia? The first success stories are already here, and the new generation of promising startups are coming. When the first generation starts exiting, we will see an influx of both capital and experience. And that is when our ecosystem will really take off!